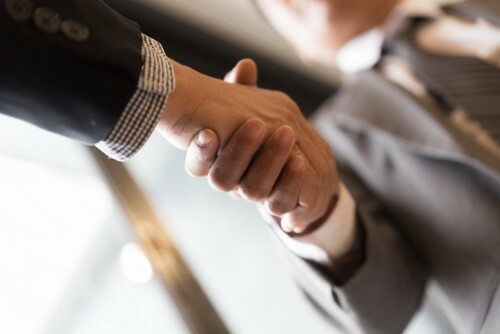 Mortgage lender Reliant Bank has selected North Carolina-based RoundPoint Mortgage Servicing Corporation as a subservicing partner. Authorized in all 50 states, RoundPoint is a national co-issue servicer, loan subservicer, and residential mortgage lender. It currently services $90 billion worth of mortgage assets. The non-bank mortgage servicer had recently earned recognition from Fannie Mae’s servicer total achievement and rewards (STARTM) program for two categories: general servicing and solution delivery. “We look forward to deepening our relationship with RoundPoint as we continue to expand our mortgage product offerings,” said Weed. “Reliant Bank has experienced tremendous growth and success, and we are delighted to have been selected as its subservicing partner. This relationship helps Reliant excel at providing comprehensive mortgage solutions while RoundPoint focuses on what we do best–expertly performing our subservicing responsibilities,” said Allen Price, senior vice president of business development at RoundPoint.